Reading and Learning to Read, 8/e is a highly-popular resource that expertly prepares pre-service and in-service teachers for today’s ever-changing literacy classroom with its comprehensive coverage of philosophies, teaching strategies, and assessment practices. 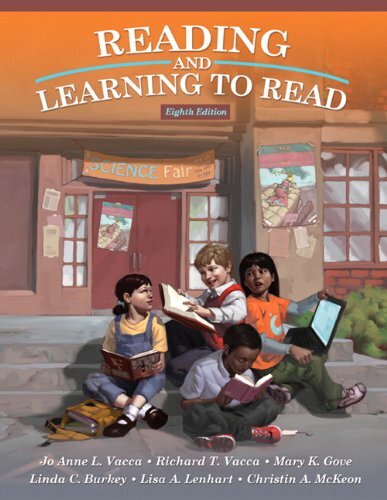 In addition, this book focuses on helping teachers implement effective research-based strategies with struggling and diverse learners; presents practical applications that engage students in new literacies and technology applications; and features the International Reading Association 2010 Standards for Reading Professionals. Professors, pre-service and in-service teachers will find this textbook user-friendly in format, design, and writing style; the expert knowledge is comprehensive and understandable.